It is hard to believe that we are rapidly approaching the end of the first quarter. 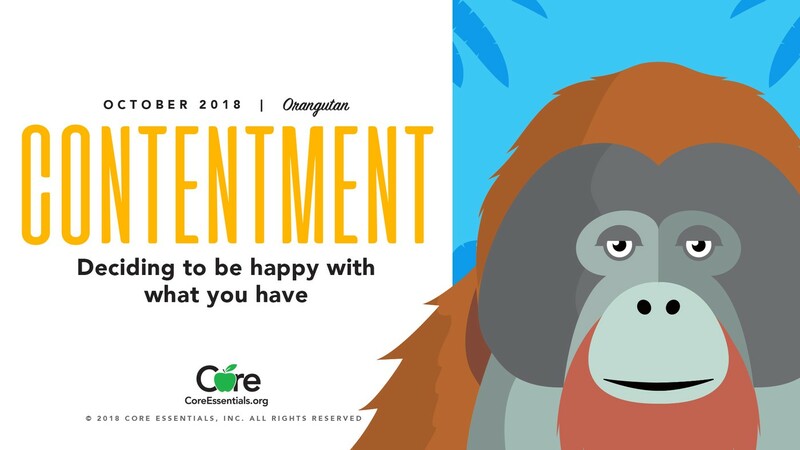 October is a very busy month full of many events for both teachers and parents. Please check our school website for all upcoming events. Thank you for partnering with us in your child's education. This month students are learning about the value of contentment, deciding to be happy with what you have. 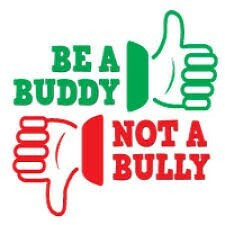 October is Anti Bullying Month! 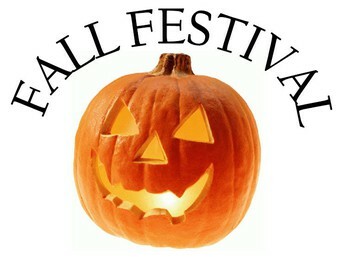 We will have our annual Fall Festival on Friday, October 26th. Details for the event will be shared in a separate flier. We will also have our annual Halloween Parade the morning of Halloween on the playground. Student may wear costumes, but will need to remove them after the parade. No scary costumes or toy weapons! Fall conferences start on Tuesday, October 23rd and will run through Tuesday, October 30th. All parents will have the opportunity to meet with their child's teacher and look at our revised report card. Grades will not be assigned for the first quarter, but all students will received marks in work habits and behavior. The Santa Susana community believes it is the right of each student to learn in a safe, educational environment. We value the diversity of our school community and foster respect for self and others.